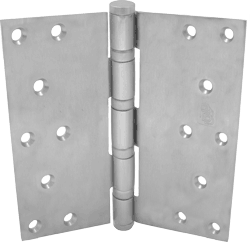 2 unit carton or 6 hinges per master shipping carton. 1 screw pack includes all machine screws (48), and 1/2 wood screws (24). ATMS & AWS also available.